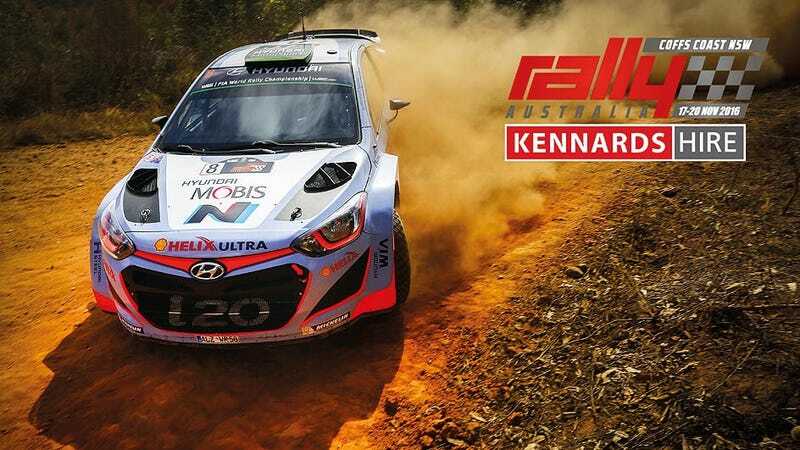 Fantasy WRC Preview: Aussie Aussie Aussie! Here it is, the final WRC round of 2016. Let’s crown ourselves a champion. With 35 points separating second from third it’s now effectively a two horse race between Tell A Finn and Marric, who have just five points between themselves. The battle for third on the other hand is anyone’s game, as third through eleventh are separated by just 25 points. Now, for Australia. It’s going to be fast, it’s going to be smooth, and it’s going to be hot hot hot. Ogier has won the last three years here, but the road sweeping rules may cause him to struggle one more time this season. Latvala, finishing second three out of the last four years here and with good road position, seems like the VW to go with, but his recent struggles might be enough to give some players pause. Choose wisely, friends.